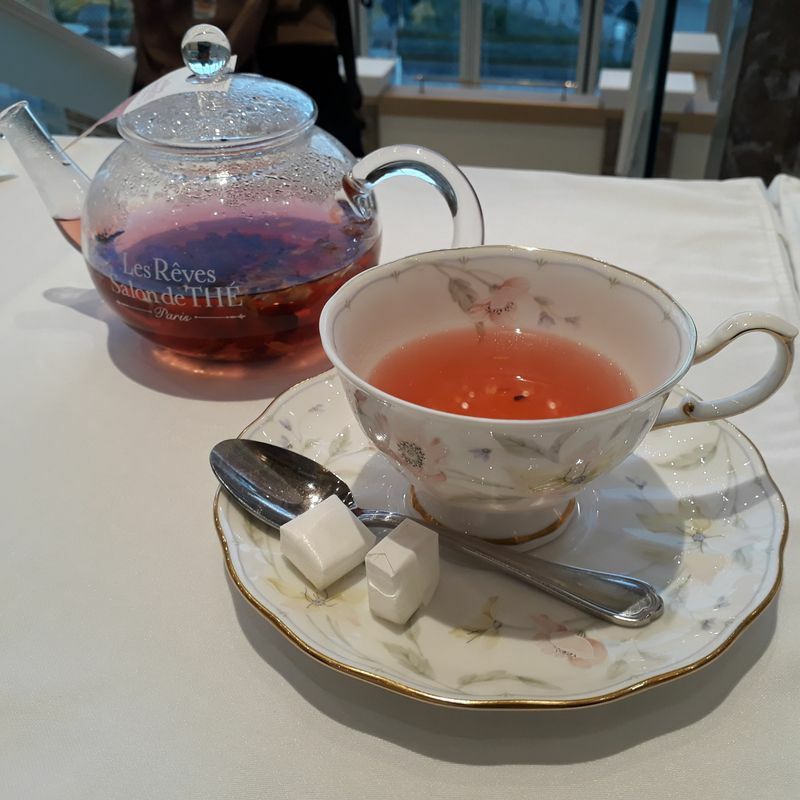 Hidden next to Fuji Q Highland lies the fairytale world of Gaspard et Lisa. 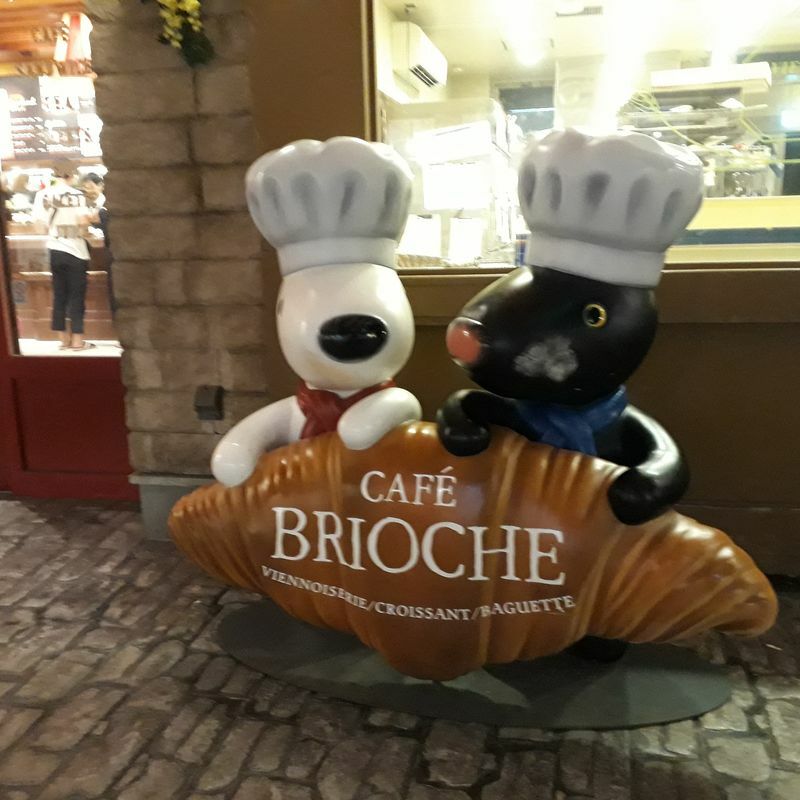 These two French characters have their own theme park which does not require any entrance fee and is generally open from 9:00 to 17:30. Although originally aimed at children, in this theme park there are also many things adults will be able to enjoy. is spacious and has three levels. The style leans towards what looks like the Parisian style. 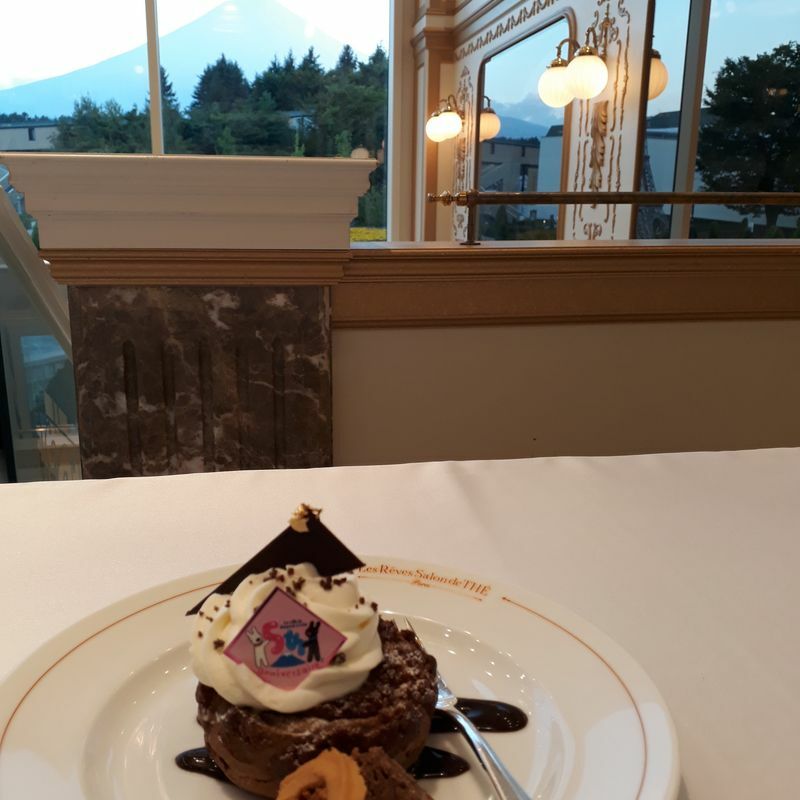 As it is a theme café the prices are a bit higher than normal but it also offers Gaspard et Lisa themed cakes and beverages, and depending on the weather and where you sit you can catch the beautiful view of Mount Fuji. I recommend going there in the late afternoon just before dawn reaches as the sky colors Mount Fuji in a beautiful way (which I was not able to catch fully with my smart phone camera). If you spent a certain amount there, the café will give you vouchers which you can use on the merry-go-round next to the café. This café is smaller than the one mentioned above but has an area where you can sit outside. I have not been to this café yet but if you enjoy drinking your coffee outside and the weather permits, I recommend going there. The café opens as early as 8:30, depending on the season, so if you haven't eaten breakfast yet, this is a good place to have it. As a photo spot lover I just have to mention the romantic photo spot not far away from the café. Here Gaspard et Lisa are waiting for you there to take a photo with them! 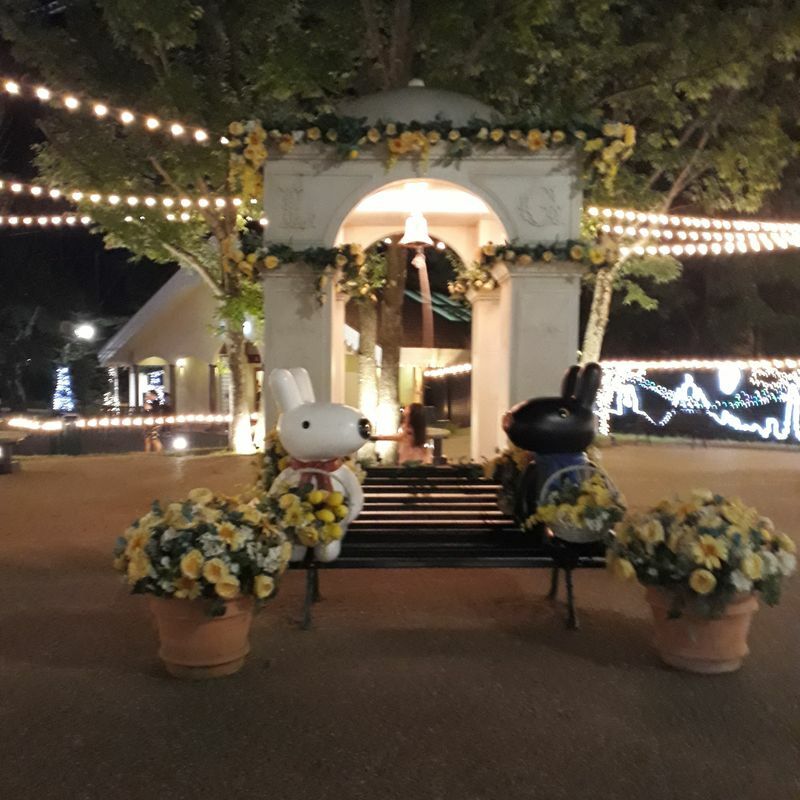 The merry-go-round features the different characters of Gaspard et Lisa's world. Since I went with a host family and we received enough vouchers from the café mentioned earlier I also went for a ride. 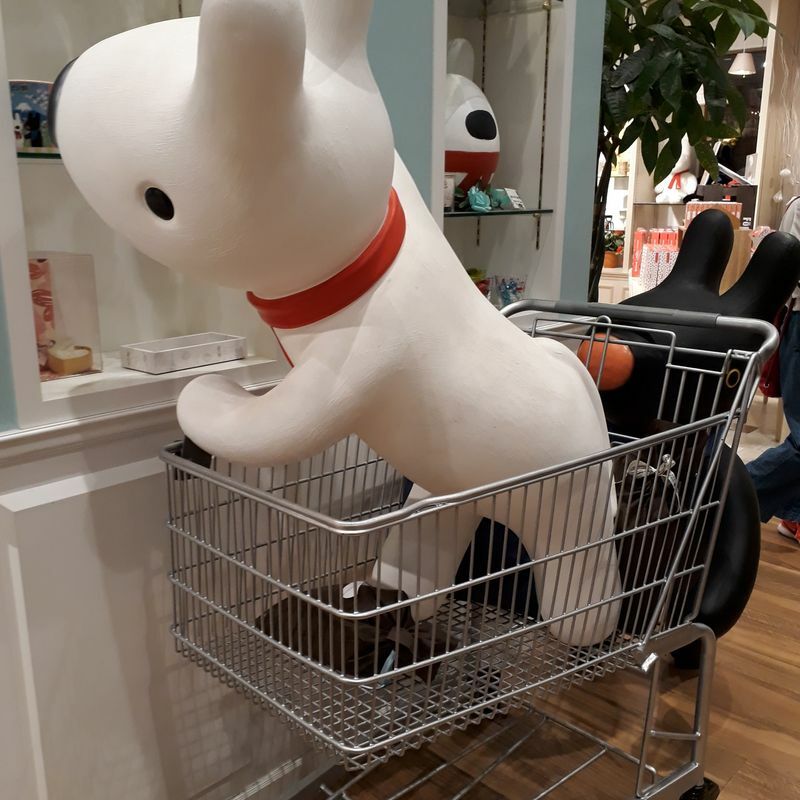 I probably would not spend 600 yen to take this ride otherwise. 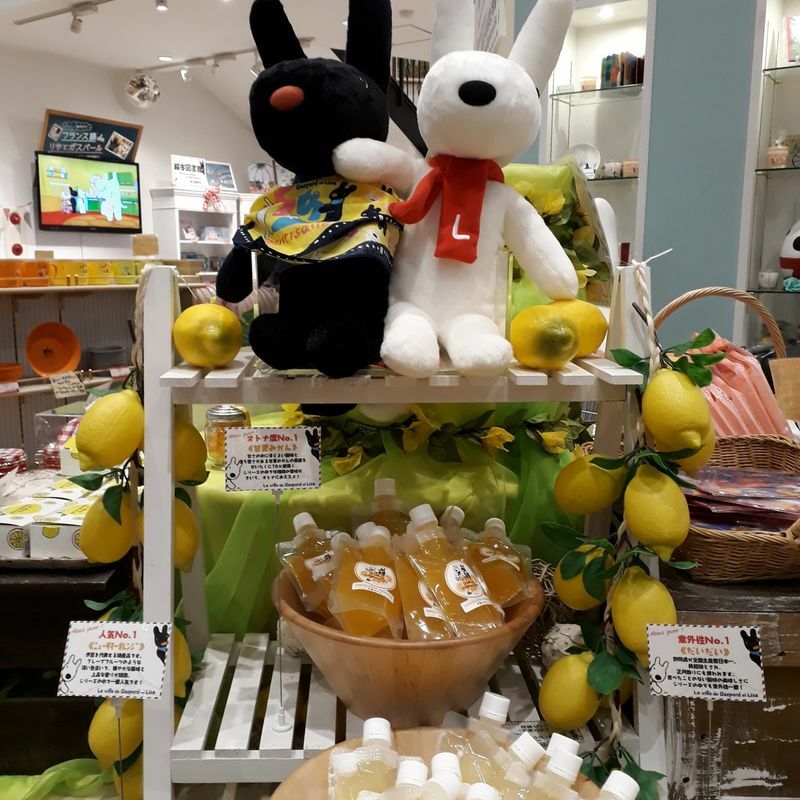 The souvenir shop is designed beautifully with Gaspard et Lisa in all variations and all over the place. It has a second floor from which you can catch a better view of the two characters flying through the sky in a balloon. I recommend buying souvenirs just before going back home to avoid carrying them while you enjoy the atmosphere. In the case that you are collecting souvenir coins you can also find them in this shop. 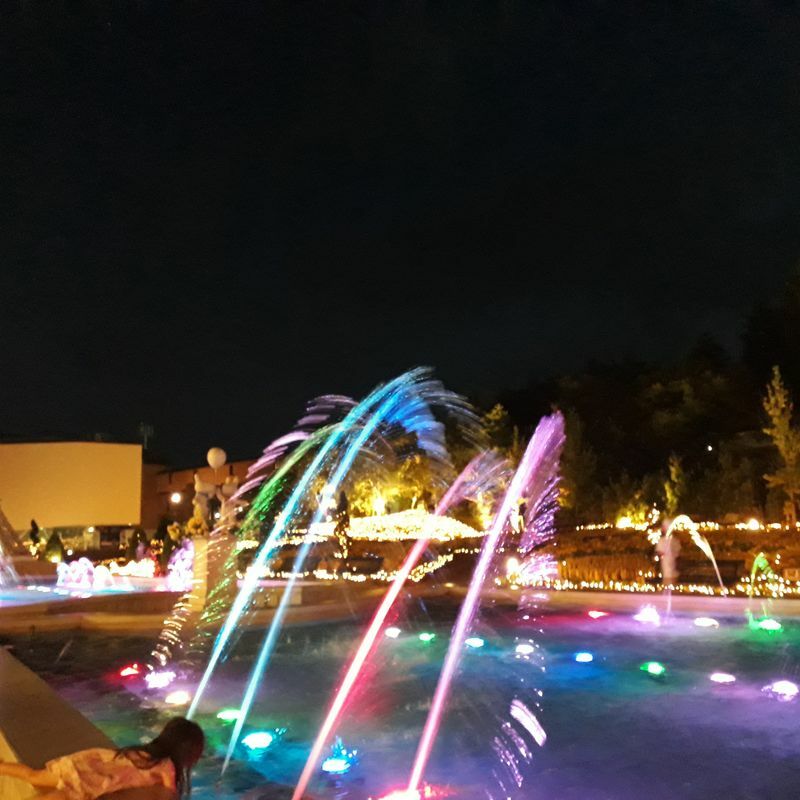 Right at the entrance you can see a miniature version of the Eiffel Tower with a playful water area which is especially beautiful when dusk arrives. If you are planning to explore other areas close to this theme park, why not spend the night in the Highland Resort hotel's themed rooms? You can choose between a Gaspard style room and a Lisa style room. You can see the rooms as well as make reservations anytime on their website. 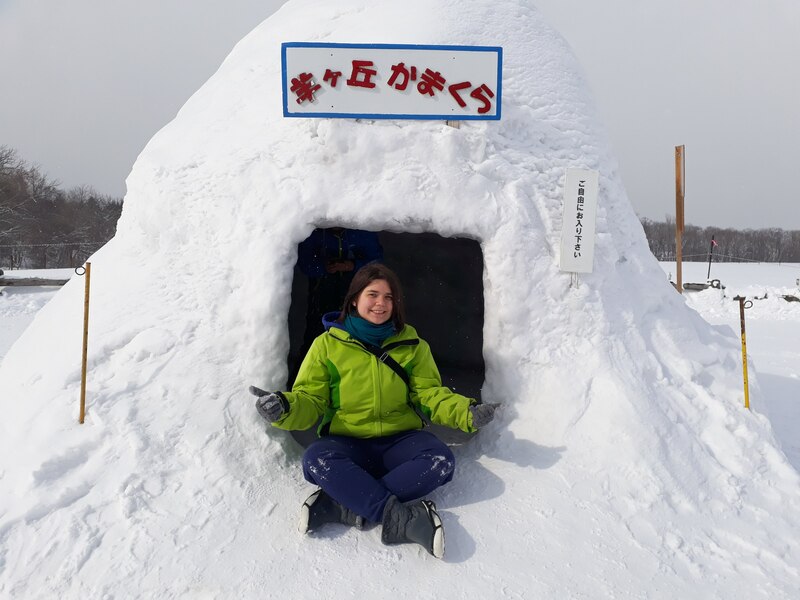 As the park is quite small I recommend combining it with a trip to Fuji-Q Highland in the morning and going to the park in the afternoon, as that is the time when it is at its most beautiful. Never even knew about this place but it looks wonderful for a family friendly day out! Thank you for sharing - going to put it on our "to-do" list!